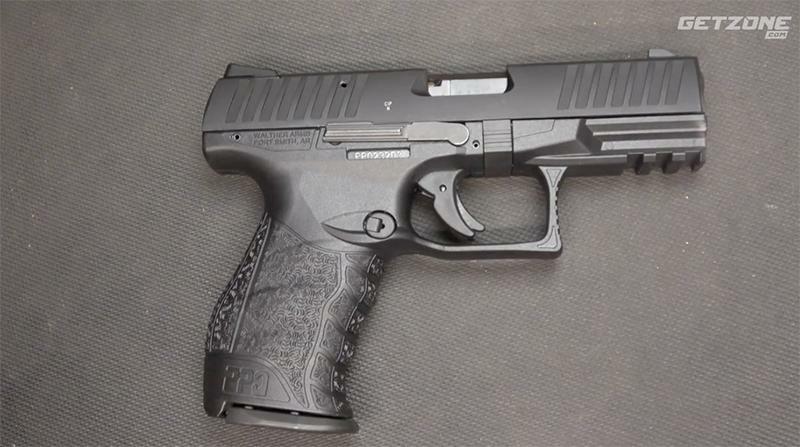 Walther PPQ 22 is a full size PPQ in 22 LR and the trigger is excellent. The PPQ .22 is the best of both worlds. By combining smooth-shooting, ergonomically-advanced components of the PPQ with the fun and cost savings of .22 rimfire, you have the pleasure of shooting shot after shot both accurately and affordably.